4 Reasons to Schedule an Appointment with Your Dentist in Chesterfield Now! Comments Off on 4 Reasons to Schedule an Appointment with Your Dentist in Chesterfield Now! Flaws and imperfections in your smile can not only affect your appearance, but they can affect your confidence, too. Additionally, if you’re missing teeth, you may be at risk of certain health issues. That’s why replacing your teeth and improving your smile is always a great investment to make. Cosmetic services and replacements like dental implants in Chesterfield can completely transform your smile. Keep reading to learn about the best ways to restore and improve your pearly whites in 2019. Do you have misaligned teeth? For years, your only option was traditional braces. These metal bracket and wire orthodontics can be uncomfortable and unsightly. Thankfully, Invisalign in Chesterfield offers a way to straighten your teeth in the most comfortable and discreet way possible. 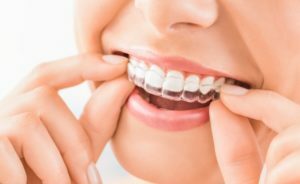 But what is Invisalign and how does it straighten your teeth? Keep reading to learn the answers as well as some other frequently asked questions about this aligning treatment. 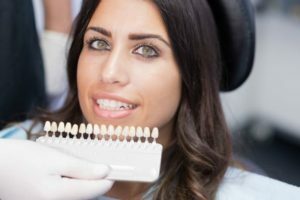 Cosmetic Dentistry in Chesterfield: Are Veneers Right for You? Veneers are one of the most common services offered by cosmetic dentistry in Chesterfield providers. But are they the solution you’re looking for? The answer depends on many factors, including your overall dental health and aesthetic goals. Comments Off on Cosmetic Dentistry in Chesterfield: Are Veneers Right for You? If your tooth has been severely damaged from decay or a fracture, then a root canal may be required to restore it. One of the keys to healing properly after the procedure is done is to follow some simple protocols. 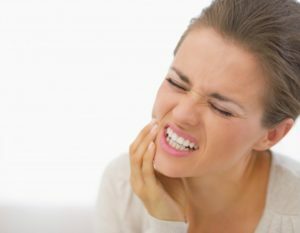 As you continue reading, your dentist explains what to do after receiving a root canal in Chesterfield so you can fully recover. Broken or Missing Teeth? A Dentist in Chesterfield Can Help! Imagine you are sitting at a casual restaurant, eating lunch and catching up with an old friend. 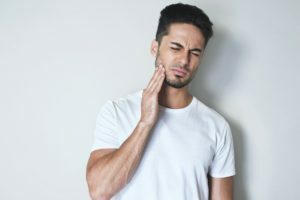 As they fill you in on their life and the latest gossip, you take another bite of your Greek salad – when suddenly, pain shoots through your mouth and jaw! The culprit? An olive with the pit still inside. 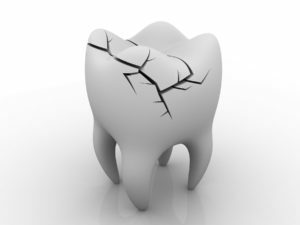 A cracked tooth can cause severe dental pain and affect the appearance of your smile. So, what can you do? In today’s blog post, a dentist in Chesterfield discusses the restorative dental care options for rejuvenating smiles that have broken or missing teeth. Comments Off on Broken or Missing Teeth? A Dentist in Chesterfield Can Help! Severely damaged or missing teeth will require dental crowns in Chesterfield to restore them to normal. Once in place, though, are there any special routines necessary to maintain the crowns and see the maximum longevity? As you read on, your local expert weighs in with answers, so you can get the most out of your restoration. If you need a dental crown in Chesterfield to rehabilitate the health or function of a tooth, you will likely need a temporary restoration. To fabricate your custom-made cap to meet your exact needs, it will take the dental lab a couple of weeks to make it. 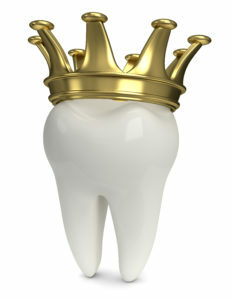 In the meantime, your tooth must be protected, which is why a temporary crown will be needed. Since they are only intended to be used for a short time, they will not be as strong or durable as your permanent one. As a result, they can become loose or fall off. If this happens, don’t panic. Call your dentist right away. 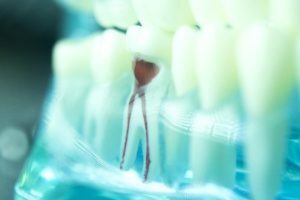 I Just Had a Root Canal in Chesterfield – Is My Tooth Dead? 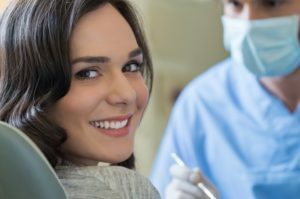 Chances are, you’re going to need a root canal in Chesterfield to restore your decayed tooth, but you’ve heard some things that you want some clarification on. One point of concern is whether your tooth will be dead after the procedure is done, and if so, then why? Your local dentist is weighing in to provide the answers that you’re looking for as you continue reading. Comments Off on I Just Had a Root Canal in Chesterfield – Is My Tooth Dead?